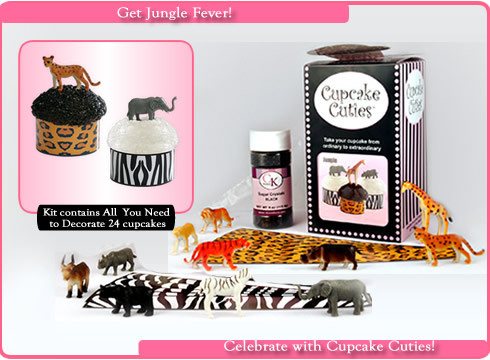 Jungle Fever!! 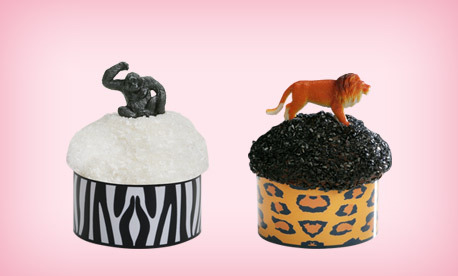 No really, these are some of Cupcake Cuties Best Sellers!! Everything Beyond Everything is included.